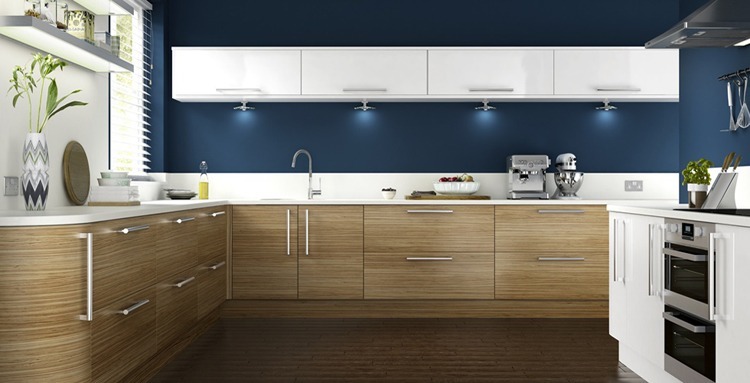 KD Wardrobes supply some of the best fitted bedrooms, bedroom furniture, sliding door wardrobes and home office furniture in Bournemouth, Dorset. If you’re not sure what you want, we can design a fitted bedroom for your needs in a style that compliments you and your home. 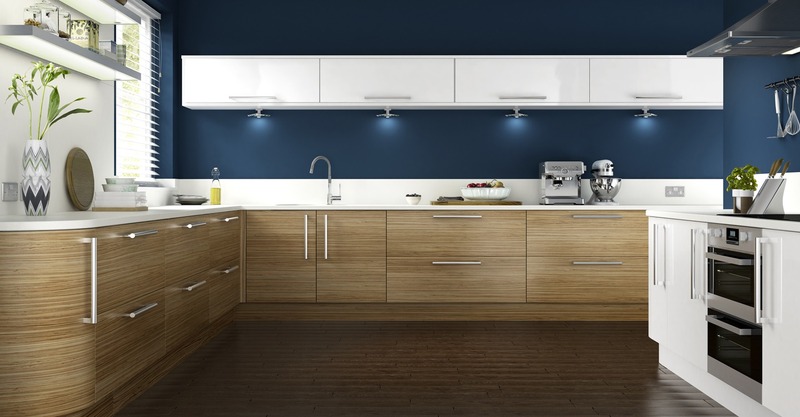 We offer vinyl doors, free standing chests, free standing drawers, angled door wardrobes, mirror doors, glass panel doors, free standing furniture, fitted bedroom, en suite bathrooms, sliding doors, en-suite bathrooms & fitted bedrooms. 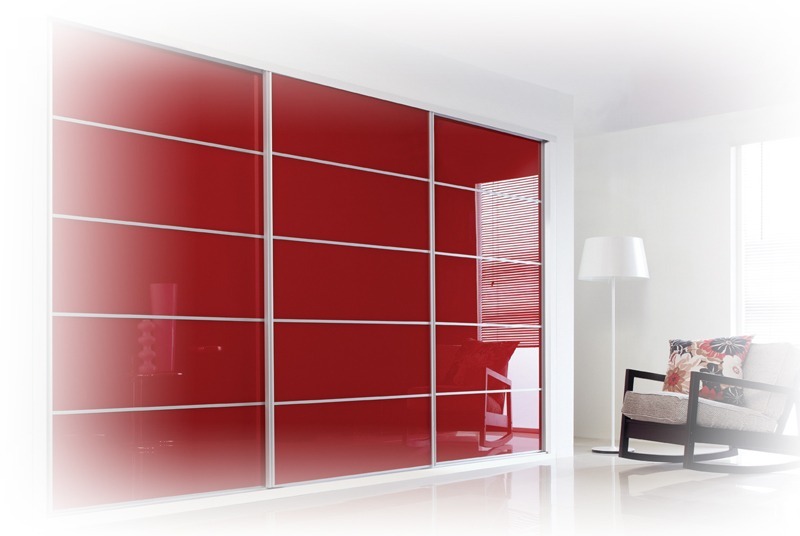 K D Wardrobes offer a fully comprehensive choice of styles, as well as colours and finishes. Our workmen are trained to the highest of standards and have many years experience, so no matter your query, we can help. 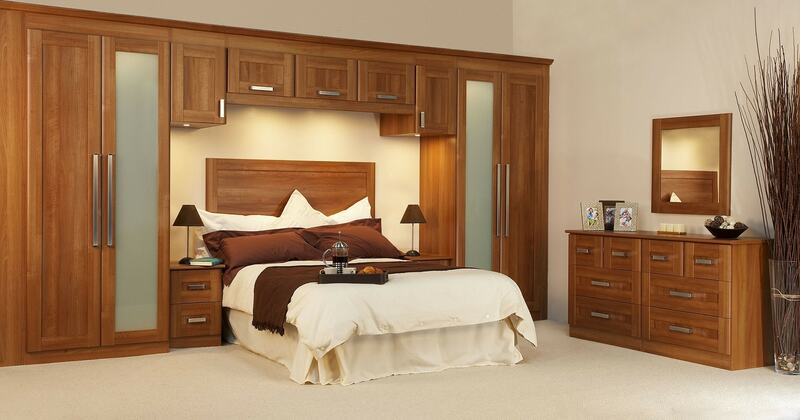 Each piece of furniture we make is designed specifically to you and your bedroom, and we always take into account any personal requirements you may have. 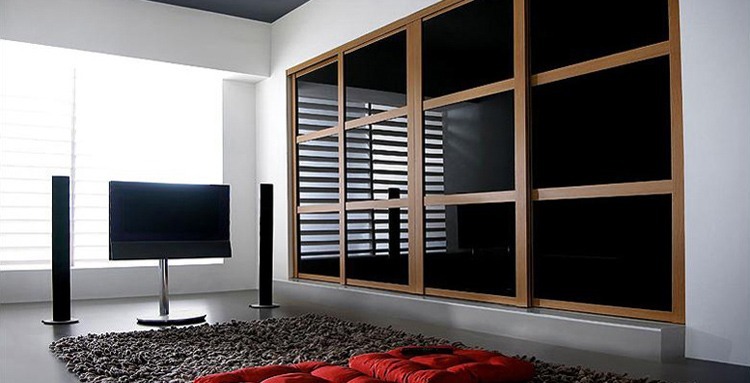 We do not make “standard size” wardrobes and leave them floating in the available space. We do not use big wasteful fillers, all storage space is used to its maximum potential. To discuss any of your requirements, or to find out more about any of the services we offer, call 01202 576999. You can also email us or use the form provided. Dear Dave and Team, just a line to say how impressed I am with your product and workmanship. Everyone who comes in and looked at the wardrobes have all said how good they are. 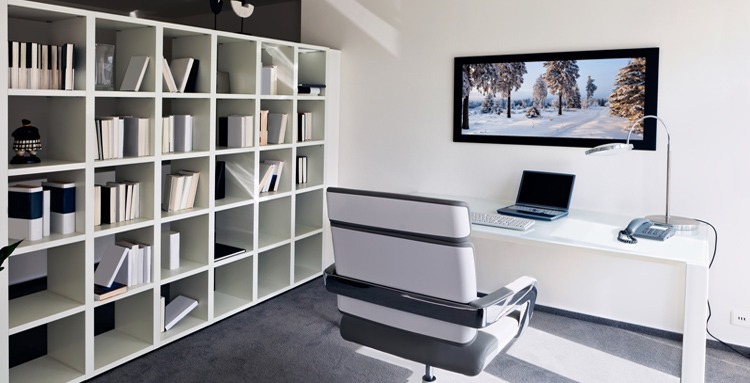 We are very pleased with our new home office, not only do we have somewhere to store our paperwork now but there is still enough room for us to have clients visit us. Thanks.